Foreign Minister Angelino Alfano interviewed by La Stampa. Foreign policy has changed speed: whoever was accustomed to considering it as a slow process will have to come to terms with the new pace set by international issues. From migrant flows to Libya and terrorism, Italy starts 2017 as a “protagonist”, sitting in the UN Security Council, chairing the G7 — which will lead to the Taormina summit in May — and as a member of the OSCE Troika (which it will lead in 2018). 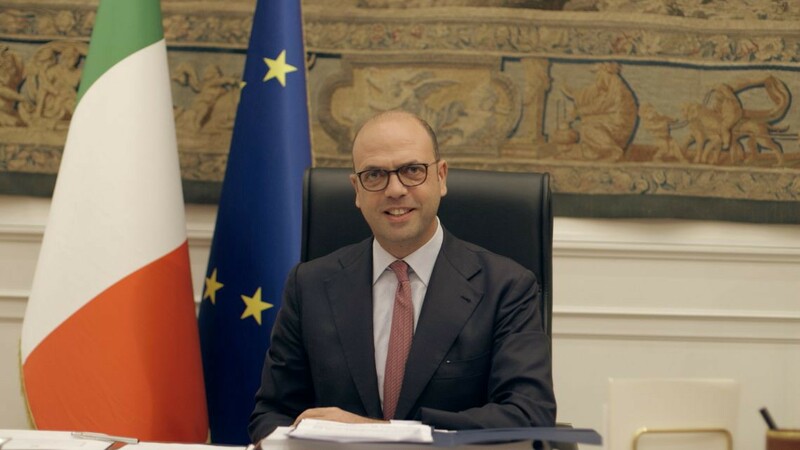 The following is an interview to Italian Foreign Minister Angelino Alfano, published on the daily La Stampa. What will Italy’s priorities be at the UN? Will the Mediterranean also be at the centre of the agenda of the G7 meeting in Taormina? What are your feelings on the revolt in Cona? From Libya, yesterday General Haftar blamed Italy for having taken sides with the wrong front: how would you respond to that? Mr Minister, let’s move eastward: does Turkey risk becoming the primary target of ISIS? And how can we remain calm in Italy? Is there sufficient cooperation at European level? Is this an issue to raise with Brussels? Could Putin also be invited to the G7 meeting in Taormina? Donald Trump is about to be sworn in: what do you expect? For more on the G7 summit in Taormina, Sicily, and our dispatches on the Italian presidency of the G7 in 2017, follow our G7inUS publication here onMedium and Medium Italiano, or follow us on Twitter. 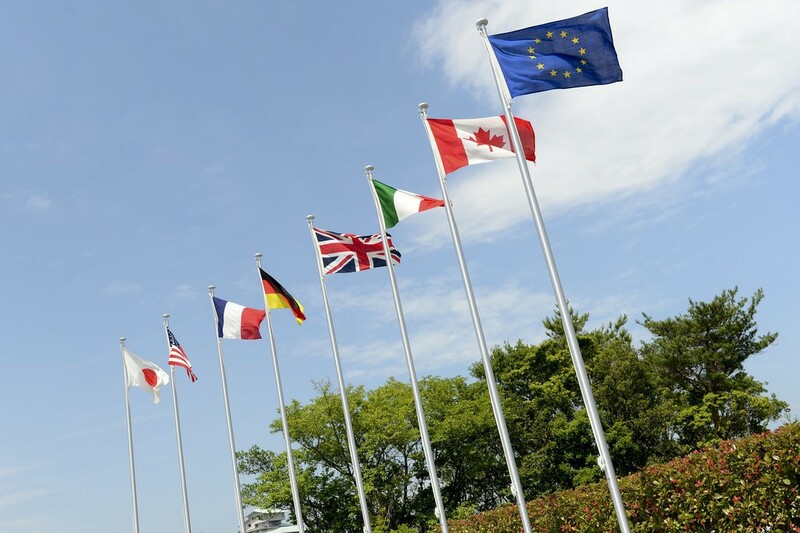 For the official channel of the G7 presidency in 2017, follow @G7 on Twitter. Dispatches from the G7 by the Embassy of Italy in the United States. For more, follow us on Twitter at @G7inUS and @ItalyinUS. For the 2017 Italian Presidency of the G7, follow the official channel on Twitter @G7Italy2017.